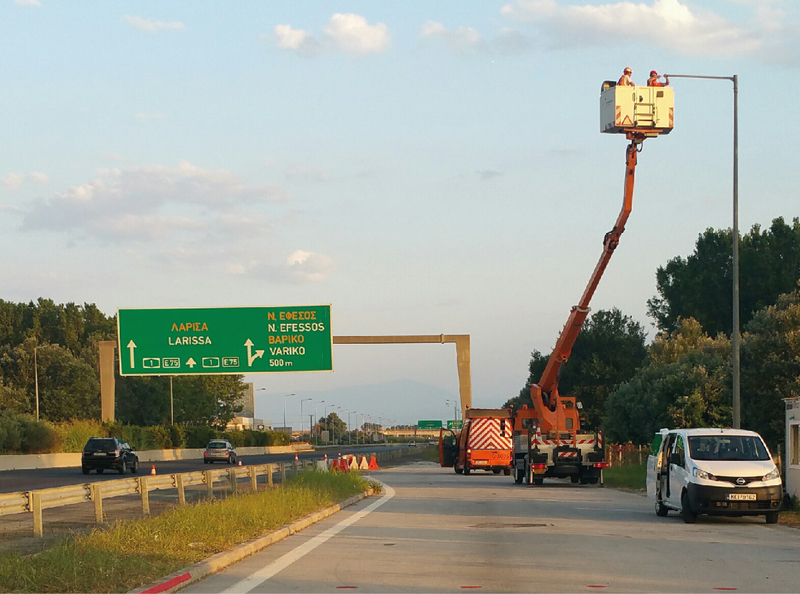 4395 LED street lighting fixtures, fitted with inteliLIGHT LoRaWAN™ compatible controllers directly from the production line, were installed over a 300 km distance for a highway lighting project in Greece. 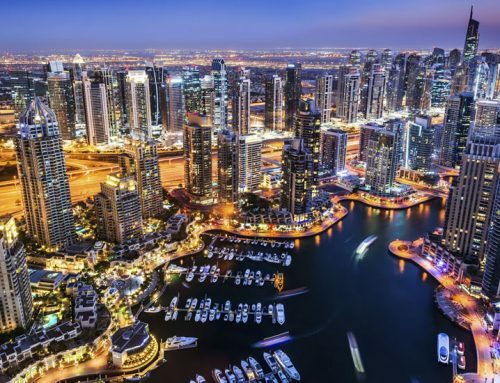 LoRaWAN™ proved once more its capabilities when it comes to IoT communications in remote regions, covering large geographical areas with relatively low device density. 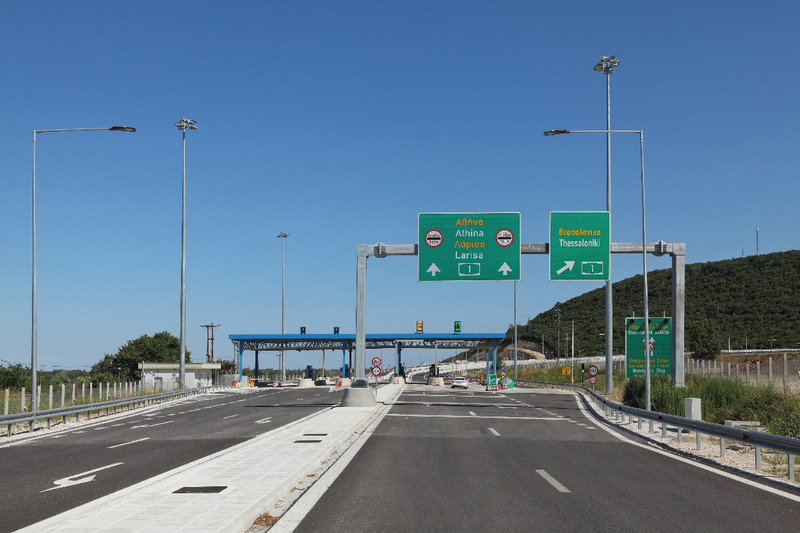 A1 motorway part of E75 European route is the 2nd longest motorway in Greece. 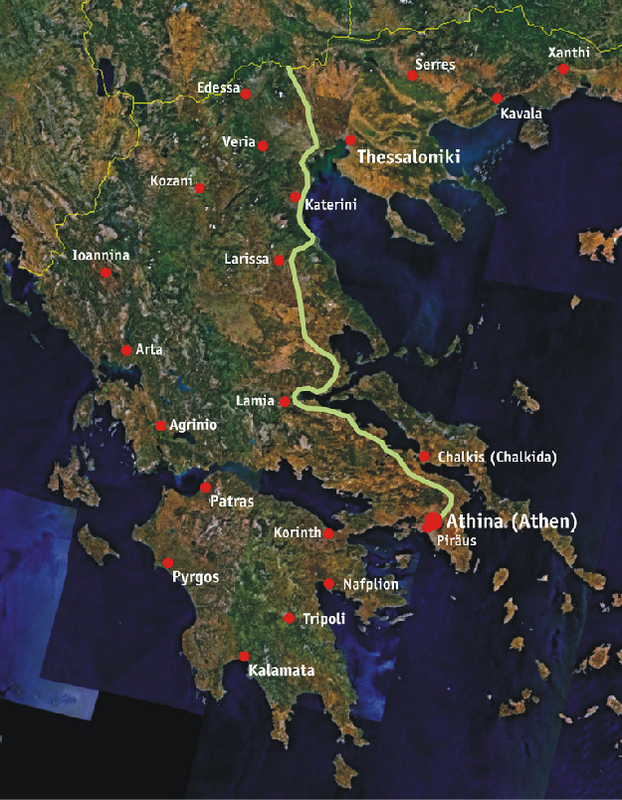 With a total length of 550 km, A1 is the main north-south road connection in Greece, connecting the country’s capital and largest city, Athens, with the second largest city, Thessaloniki and with the northern regions of Thessaly and Macedonia. 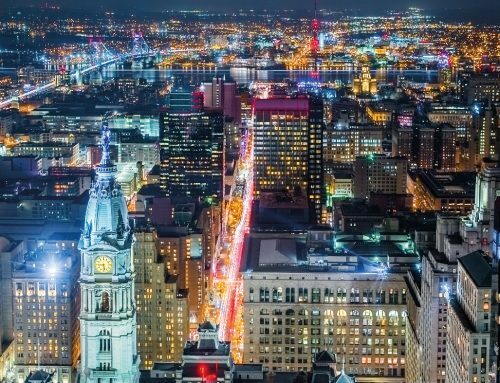 The project required the installation of modern LED outdoor lighting fixtures, with smart lighting control capabilities and that could also be integrated with an existing street lighting management software. 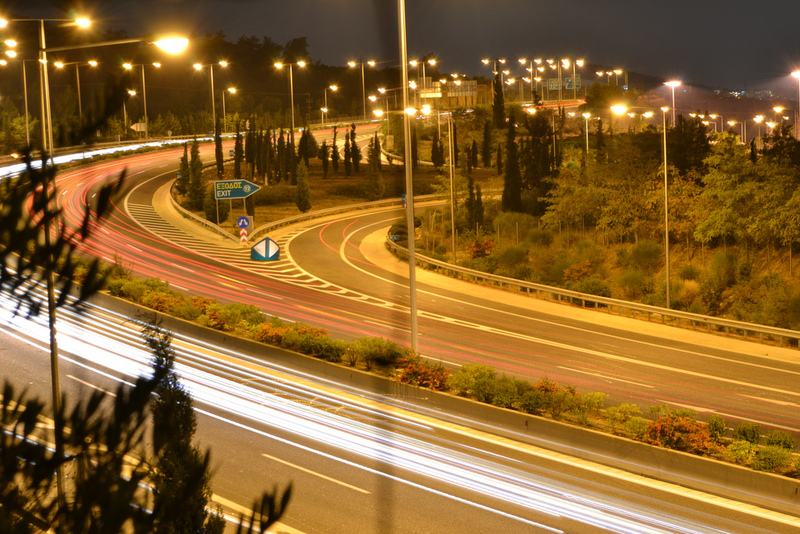 Highway lighting, with its bridges, parking and services areas, is stretched over hundreds of kilometers, sometimes in remote areas, without public communication coverage and with a low lighting fixture density. The new control system also needed to integrate with the management software already in use in the area. Sirecled, a lamp manufacturer with a rich experience in producing LED lighting fixtures, began looking for solutions to integrate smart lighting control capabilities directly into their luminaires. Highway’s linear, long-distance street lighting, often in remote areas with poor or inconsistent communications coverage, required a communication technology capable of covering wide areas, easy and cost efficient to deploy. 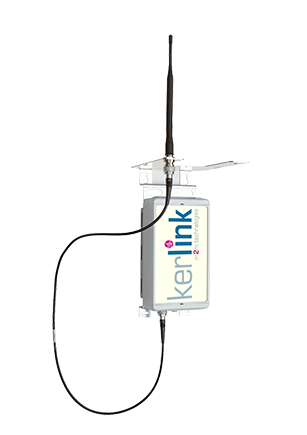 The LoRaWAN™ compatible IoT communication infrastructure was chosen due to its capability to reliably connect sensors and actuators over long distances, using low-bitrate public radio frequencies. 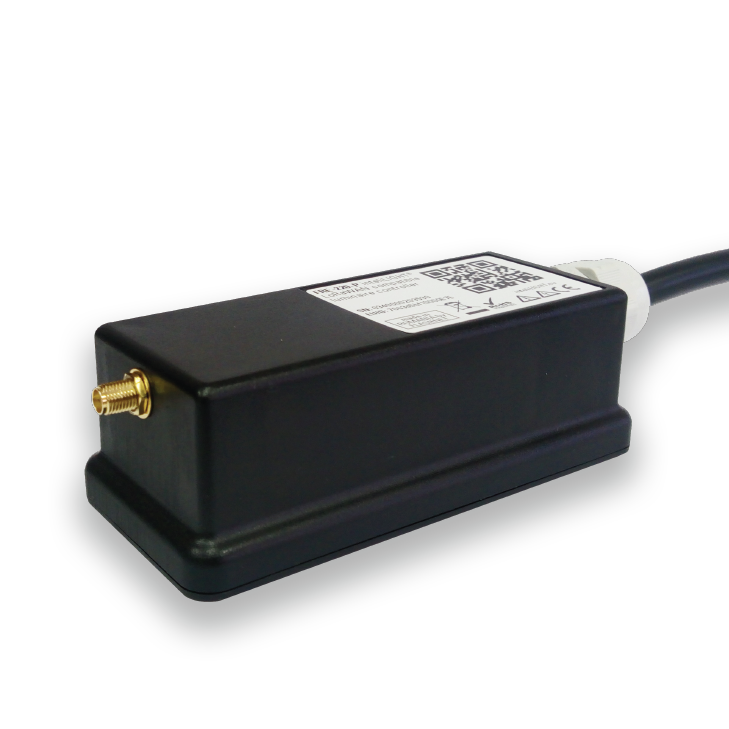 With its unique penetration capability, a LoRaWAN™ gateway deployed on a building or tower can connect to thousands of devices over distances up to 15 kilometers. 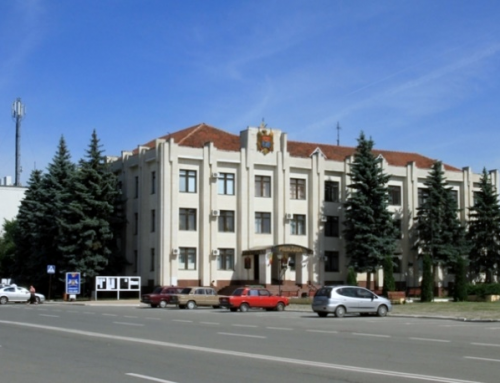 The technology also offers unique benefits in terms of bi-directionality, security, mobility and accurate localization. The very fast deployment, the possibility to choose between a private or public network architecture and the low operation costs encouraged the adoption of this solution. “Flashnet’s flexibility and availability for a custom approach meant a lot to us and LoRaWAN™’s coverage is really impressive. It is hard to imagine a reliable private communication network that can be deployed faster and more affordable than LoRaWAN” said Mr. Evangelos Bardis CEO of Sirecled. inteliLIGHT®’s capability to provide different form factors for embedding directly into luminaires some of which with IP66 rating has proven to be very important for the manufacturer. 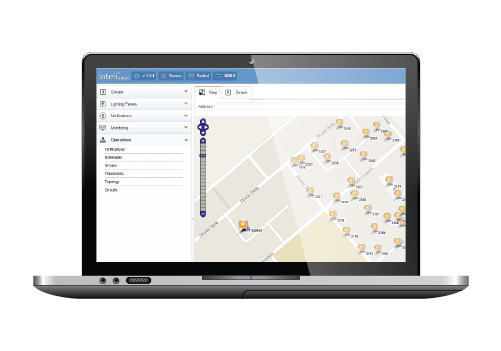 Also, the inteliLIGHT® Streetlight Control software comes with native southbound and northbound API connectivity and proved integration experience with smart city management software suites like CISCO CDP and Actility ThingPark. 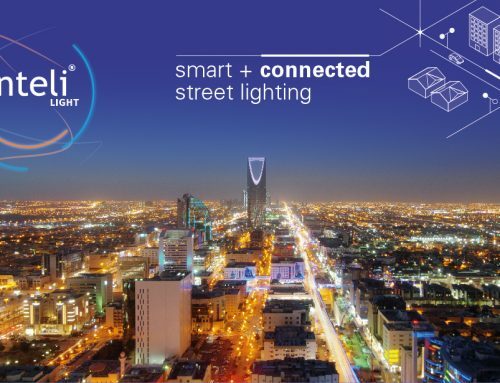 Last but not least, inteliLIGHT® is a proven streetlight control solution, with worldwide deployments of hundreds of thousands of streetlights and one of the first companies to successfully integrate the new IoT communication technologies like LoRaWAN™, Sigfox, NB-IoT, LTE-M etc. FLASHNET network server, used to build a private LoRaWAN™ network, capable of managing the street lights and other smart city applications. 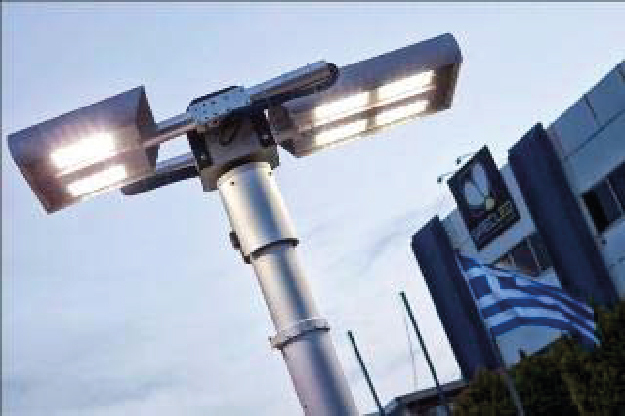 During 3 months, Sirecled implementation teams, with remote and on-site Flashnet support, have succeeded to deploy almost 4.400 luminaires, stretching over more than 300 kilometers. With every base station covering more than 5 km radius, only 30 LoRaWAN™ compatible base stations were needed to provide private IoT communications for the entire project, powered by Flashnet’s IoT platform.